Pastor John Tilley and his wife Melissa have been a part of our team since 2013. Pastor John oversees our children’s ministry, Senior Saints, and most of our special events like VBS, Wild Game Dinner, and our Fall Festival. Pastor John has an incredible desire to see families growing together and walking with the Lord. 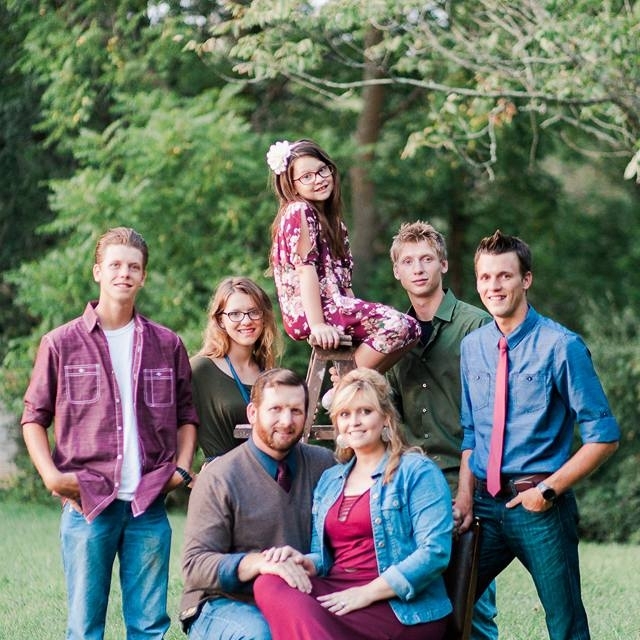 His five children, John, Rusty, Joel, Makayla, and Kail are all faithfully involved in the ministries of MBC. Pastor Kent Lundy, our Youth Pastor, has a tremendous heart for young people. 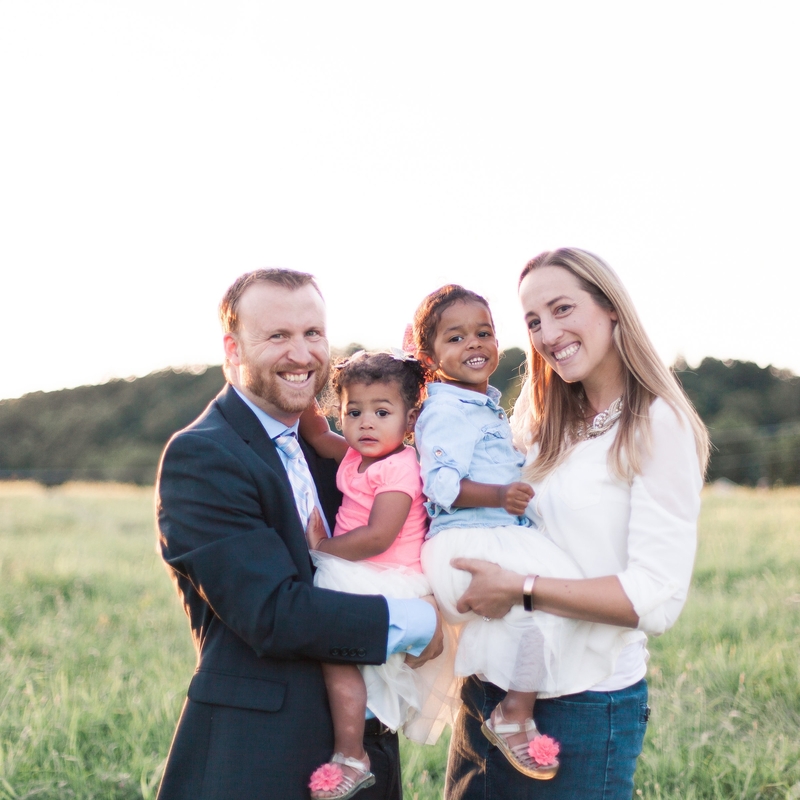 He and his wife Jen, are actively involved in seeking heart transformation in the lives of teenagers through sound Bible teaching and individual discipleship. The Lundys joined our team in early 2017 along with their daughters Addison and Brooklyn.